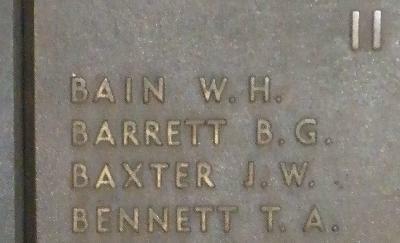 War Grave Register notes: BARRETT, Tpr. Bertie Gerald, 916. 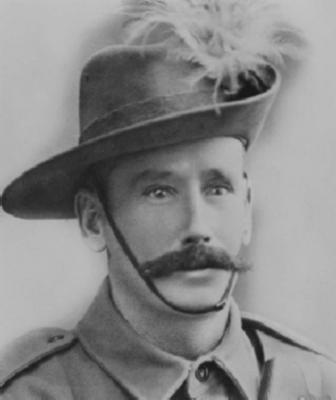 11th Australian Light Horse. 7th Aug., 1916. Age 36. Son of Daniel and Elizabeth Ann Barrett, of Frances, South Australia.